Prosperity Place at Mallard Creek is centrally located in the bustling University Area of Charlotte, NC. 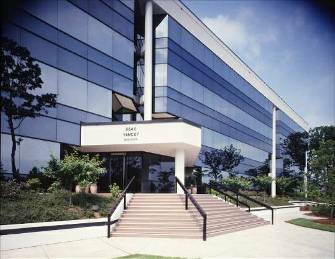 The center is adjacent to the University Research Park. 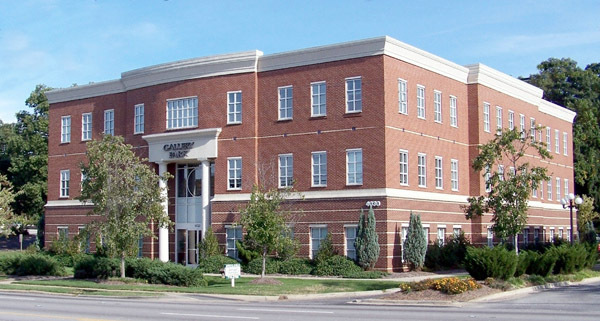 This Class "A" office building is strategically located at the intersection of I-440 and I-40 off Centerview Drive and Jones Franklin Road. Situated above a sophisticate retail/office mixed use development aptly named Lafayette Village, we are located at Falls of Neuse Road and Honeycutt Road. 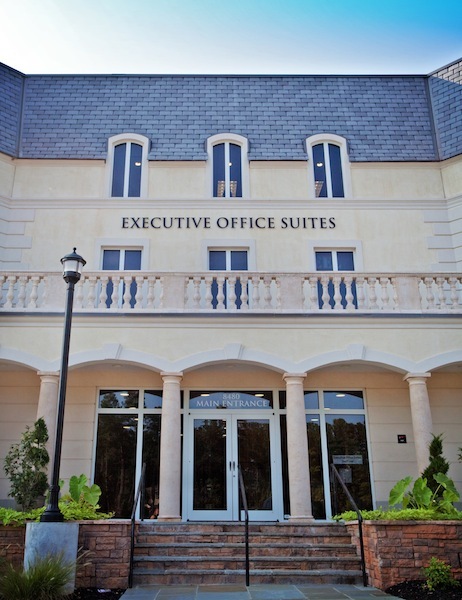 Located in the Midtown area of lovely Raleigh, NC, this conveniently located center is situated in close proximity to North Hills.